We concluded our family contest and picked a WINNER randomly between all the entries at the office and on Facebook. Congrats to Gracey E! 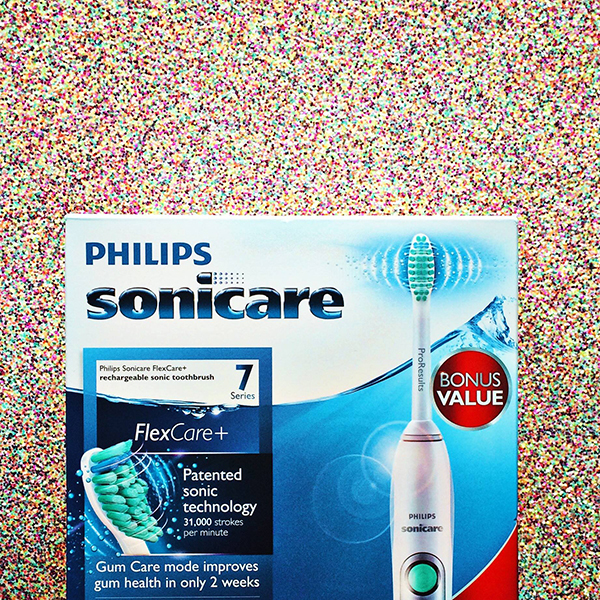 Enjoy your sonicare toothbrush to keep that smile in good shape!